Battle mode makes its triumphant return. It’s hard to think that Mario Kart for the SNES was originally planned as an F-Zero sequel, or that the series original battle mode was almost conceived of as an after thought. 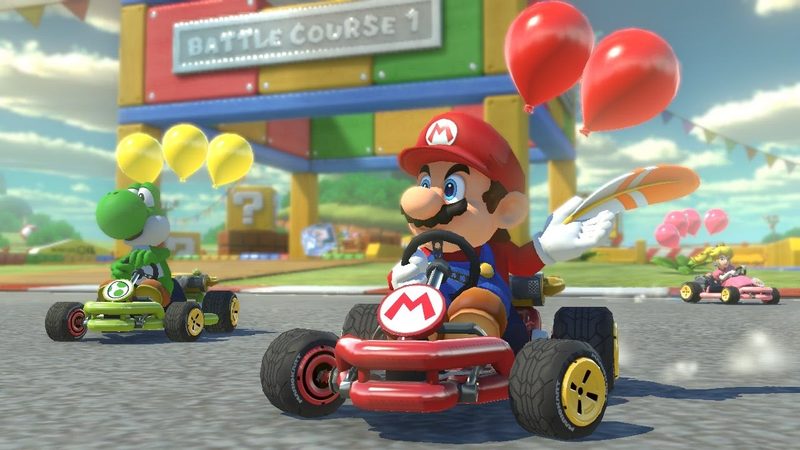 But perhaps that explains why Nintendo didn’t give much of a flying koopa shell about Mario Kart 8's battle mode when it released on the Wii U. No matter, things have been set right with the Nintendo Switch version I’m told. I mean, you all have Switches right? You didn’t have any trouble finding one at the store? Of course not.